Grab a map and find Littleton, N.H. It’s north of the White Mountains, south of St. Johnsbury, Vt., and more than a two-hour drive from the Massachusetts’ state line. Why the geography lesson? 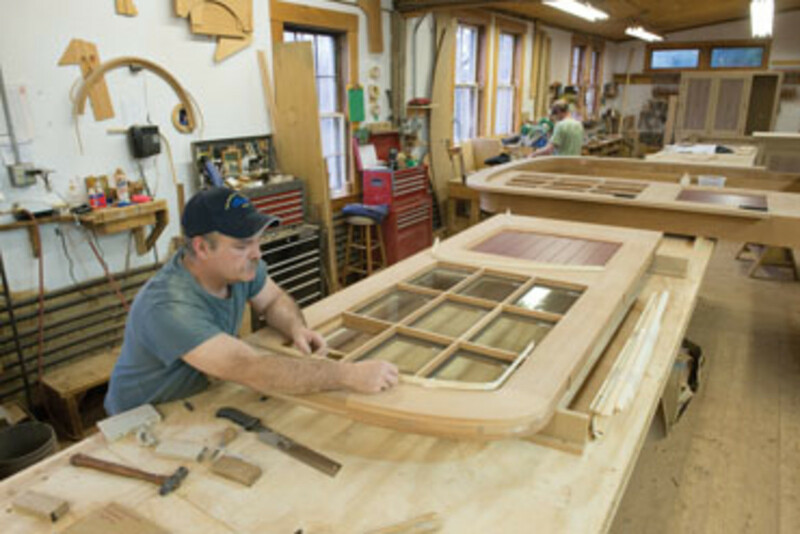 Well, this is a story of a small-town shop, Littleton Millwork, serving the Boston market and beyond for roughly three decades, and a little perspective might help. 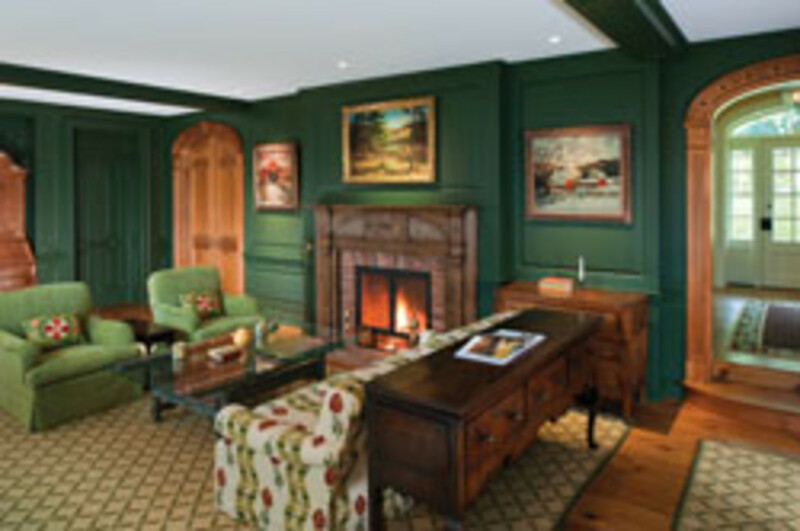 The Littleton Millwork brand, as Greaves likes to refer to it, was established in 1967 by Greave’s father-in-law, George Herbert. 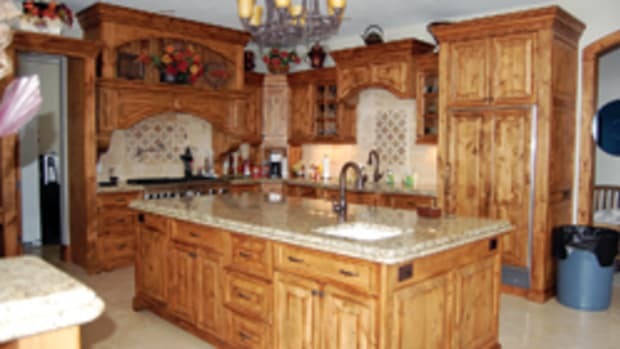 It’s known as a diversified architectural millwork company, catering mostly to high-end residential clients, building cabinetry, furniture, windows, doors and outbuildings — such as barns, stables and pool houses — for new and historical homes. Anything and everything might be a better way to put it. It’s not hard to see why Greaves likes Littleton. It’s a classic small New England town. Some might call it quaint. Littleton Millwork sort of stands out, occupying a two-story, 17,000-sq.-ft., barn-like structure in the center of town. 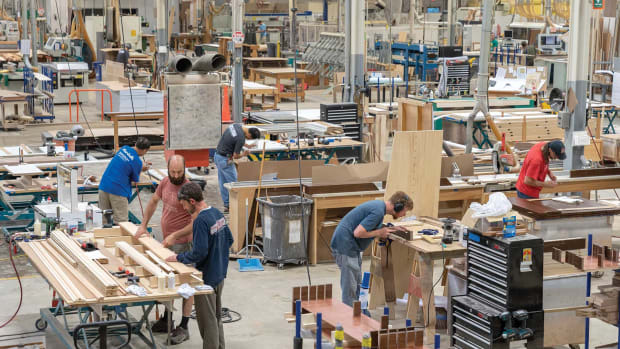 It looks and feels like an old-time workshop on the inside, with craftsmen at their benches, working independently and as a team, for clients hundreds of miles away. Greaves, who grew up in western Massachusetts and studied anthropology, came to Littleton in 1975 to apprentice with his father-in-law. The first couple of jobs intrigued the student of culture and architecture and the bonds that tie them together. Greaves read up on Green and Green, Sam Maloof, James Krenov, Tage Frid, George Nakashima, Wendell Castle and other woodworkers he admires. He started marketing the shop in the mid-1980s and settled on Boston as the best target. He spent two days walking through the city and, when he happened upon a job site, introduced himself to the foreman and asked if his company could be of service. Classic gorilla marketing now totally unnecessary. “Our marketing is basically word of mouth from architects and contractors and designers, so our work is typically already sold for us and then we bid projects based on architectural plans,” says Greaves. Greaves assumed ownership in the early ’90s. His father-in-law worked at the shop until retiring in 2009 and, at 88, is remodeling his house. 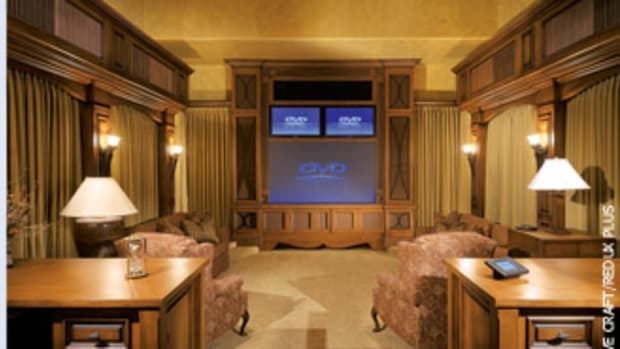 Littleton Millwork has completed several big jobs in New York, Chicago, Kansas City, Seattle and the British West Indies. There are a few jobs near Littleton every now and then. 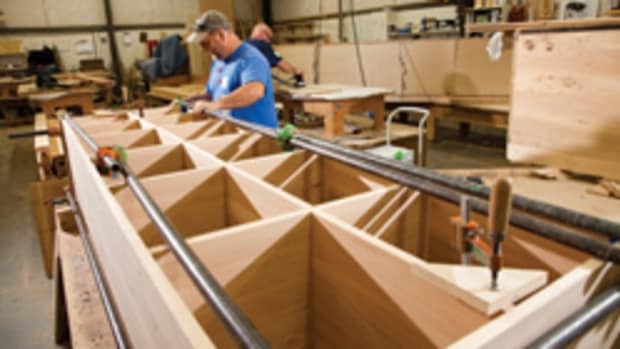 “Around here, we see one house being built every three to four years where they’d be looking at custom woodworking,” Greaves says. The company works mostly with architects and has an in-house design team. “Even in the downtimes we’ve stayed busy. But in order to stay busy we have to take more work on, so the prices are lower. 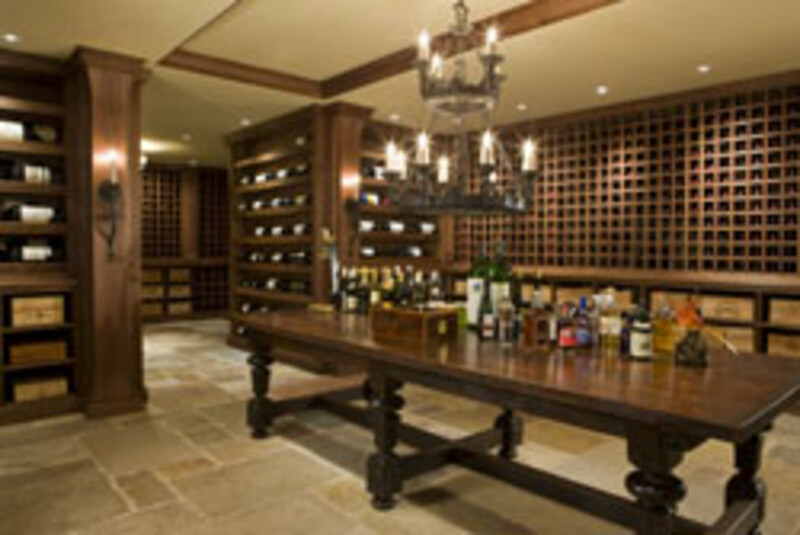 We contact architects and contractors, but about 80 percent of the time they contact us,” says Greaves. “Quality is really No. 1 with our company and the service is No. 2. It’s very important that we provide that with our clients and we look at that with the utmost importance. If you do it that way, the money will follow. It all goes to our reputation for what we build for our clients. Most of the shop’s machinery is pre-1950 and, as Greaves proudly points out, is American-made. 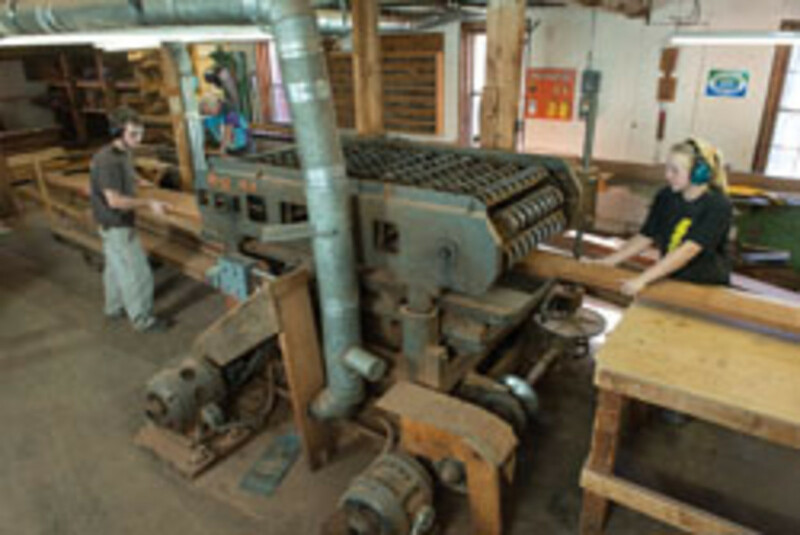 New machinery can be found in the sanding and molding departments. Computers stay in the office. “We do our own CAD drawings and then forward them to companies that do the CNC work for us,” says Greaves, who has no interest in adding CNC equipment. Greaves hopes the business will continue to expand and he’d welcome more employees if the volume of work increases. His son, Luke Greaves, has been on board for several years as an apprentice. 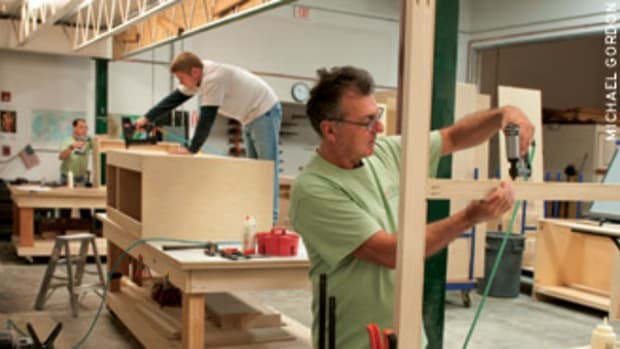 “Our biggest challenge is finding experienced woodworkers or cabinetmakers who are interested in living in the North Country,” says Greaves. Greaves started an apprenticeship program in the ’90s and would like to develop it further. 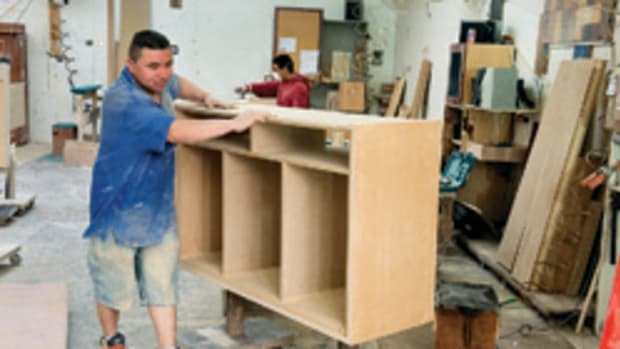 He’s had good luck with graduates from Boston’s North Bennet Street School and the New England School of Architectural Woodworking in Easthampton, Mass. 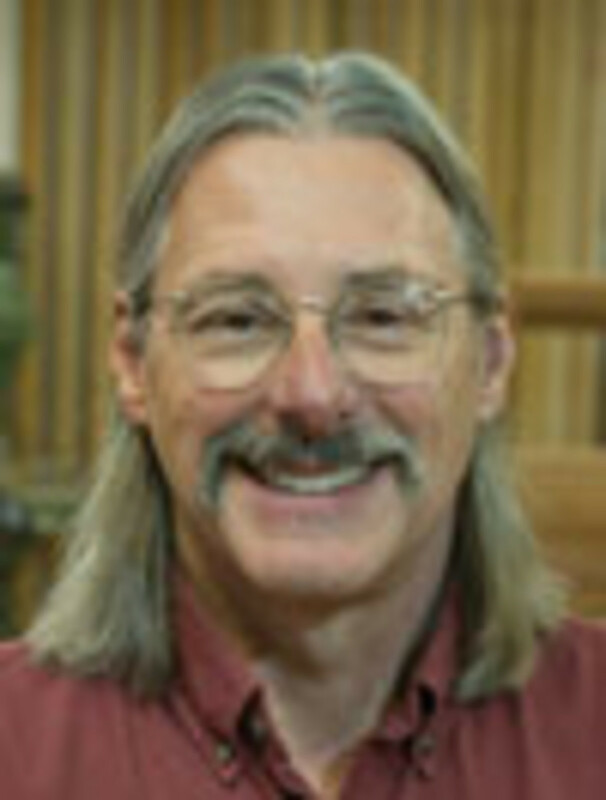 A recent hire comes from the American Woodworking Academy in Fenton, Mo. “The apprenticeship term lengths depend on the person. Someone that comes in and works for us is trained as an apprentice when they show an interest or a passion. There’s no set time. It’s really how the individual approaches the learning process,” says Greave. 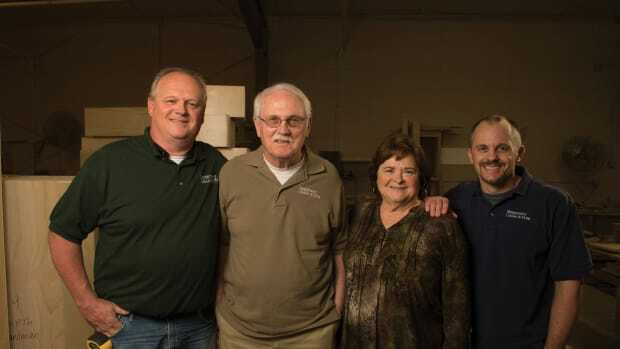 Greg Hubbard was introduced to the family cabinetry business as a teenager.